I love full thick brows maybe because I have them, I go through phases where I wear them a little bit thinner but they are still pretty full in comparison to other people's, I try to embrace them, and in Cara Delevingne's words " They are their own beasts I can't tame them". 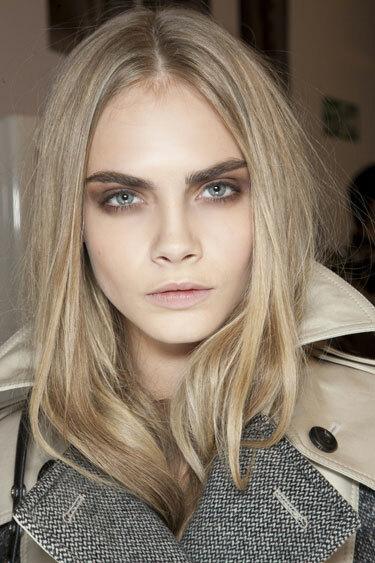 I think people are embracing fuller brows and I think seeing celebrities like Cara Delevingne, Bambi Northwood Blyth, Lily Collins and many others wear them has definitely changed their minds into not only wanting thin eyebrows, I personally don't like the super thin eyebrow look, but everyone likes different things. So this is my little homage to thick, full eyebrows!